Photo courtesy of The Honolulu Star-Advertiser/Jamm Aquino. Check out our article in The Honolulu Star-Advertiser by clicking here! 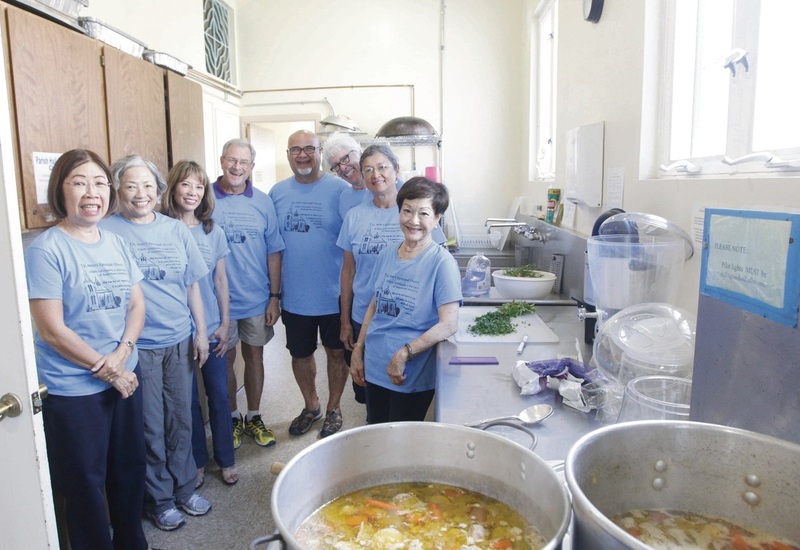 St. Peter's partners with the Honolulu affiliate by doing what our congregation does notably well -- feed people! 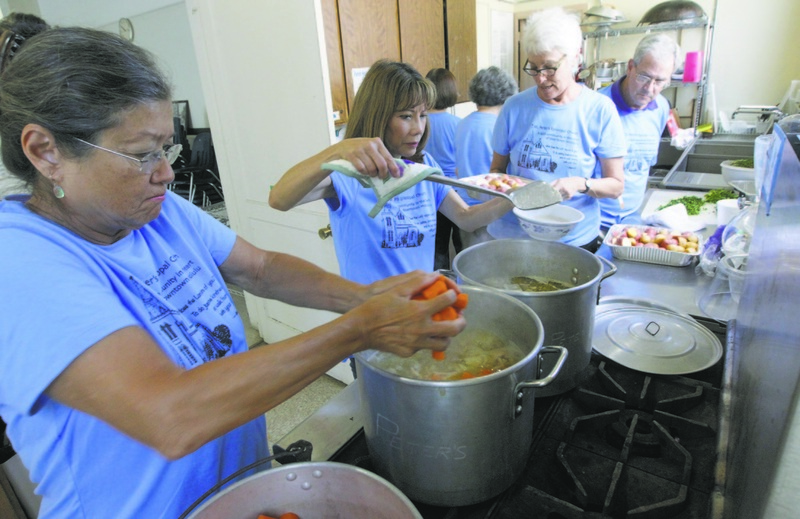 Once a month, St. Peter's Lunch Bunch prepares, delivers, and serves lunch to Honolulu Habitat for Humanity volunteers and families. July 9, 2016 - Our Habitat of Humanity ministry prepares and serves food to those in need in our community.